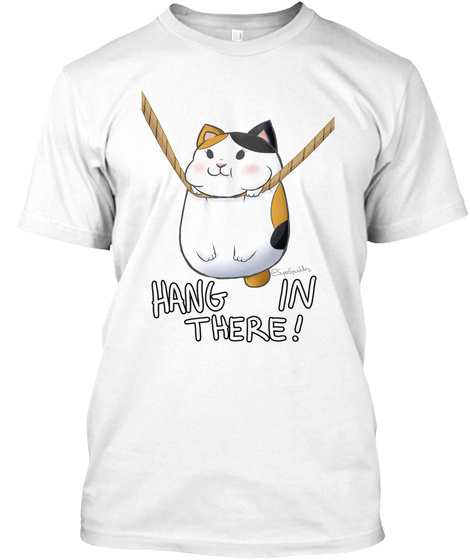 Hang in There, Fat Cat! For that little extra motivation through your life, through the hardest of difficulties... this fat cat is there to remind you that anything is possible. Whether it be hanging on a rope for dear life or eating all the fish in sight, our furry friend here will make sure to see you through it.